Saginaw Industries, a leading provider in foam molding, lost foam technology, and assembly fixtures, sets sights on aerospace & defense expansion. Starting out in 1998 as Saginaw Pattern & Machine, Saginaw Industries, LLC has progressed beyond its roots as a traditional pattern shop and now offers a full suite of services including Engineering Design, CNC Machining, Custom Fabrication, and Detailed Assembly. Located just north of Detroit and Automation Alley in Oakland County, Michigan, Saginaw Industries has been a valued supplier for automotive companies for decades. With the recent appointment of John Shelton as President of Saginaw Industries, the company is setting its sights on expanding the company’s aerospace and defense capabilities. Simultaneous with Shelton’s onboarding, Saginaw Industries rebranded from Saginaw Pattern & Machine to reflect the company’s expanded capabilities and outlook for the future. The company’s new website, saginawindustries.com, guides visitors, through updated photography and simple navigation, through Saginaw Industries’ manufacturing services, products, and expertise. From 5-axis machining with on-demand turnaround times to custom fabrication from a single-invoice supplier, and more, Shelton is committed to growing Saginaw Industries’ solutions portfolio. For more information about Saginaw Industries, please visit saginawindustries.com or call 1-989-752-5514. Saginaw Industries, LLC is a premier production solutions provider specializing in foam and lost foam technologies and an industry-leader in billet foam tooling. 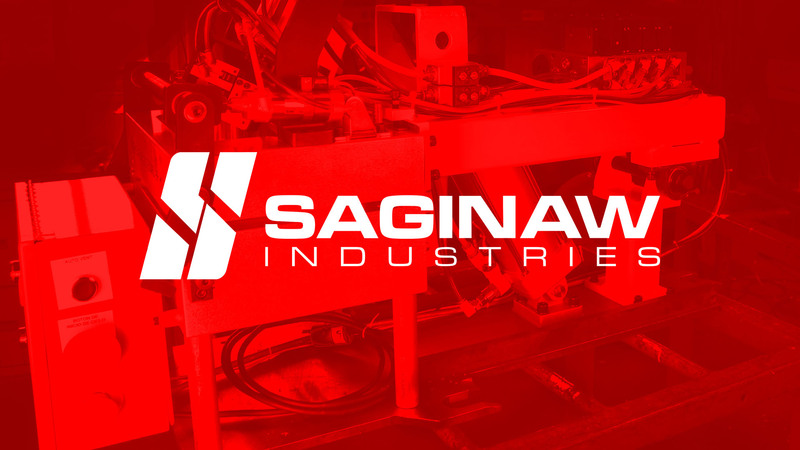 Established in 1998, Saginaw Industries has enhanced operations to include Engineering Design, CNC Machining, Custom and Production Fabrication, and Detailed Assembly. For more information on our full range of capabilities, visit saginawindustries.com.